We will keep you updated with information. 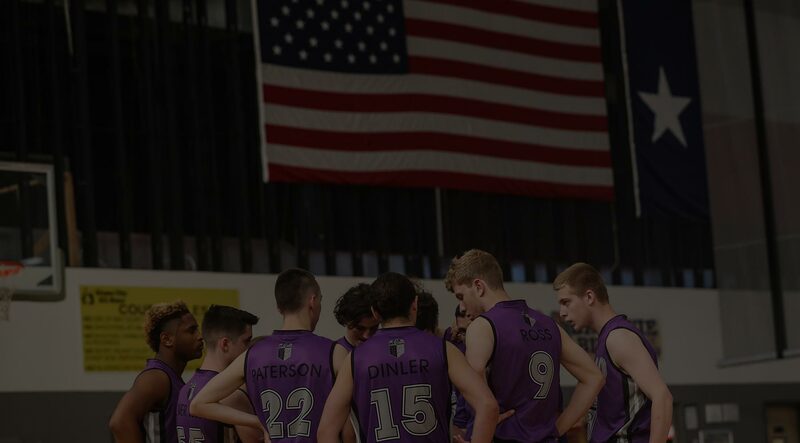 With over 30 years experience, Tristar USA Basketball Tours offers young athlete’s the opportunity to develop their skills, knowledge and passion for basketball. Playing against USA high schools and other USA teams, athletes will be challenged to get the most out of themselves together with the opportunity to learn from the best as they personally meet USA coaches, NBA players and other international stars. Past tour members have benefited from meeting NBA players including Kevin Durant, Patty Mills, La Marcus Aldridge, College Hall of Fame coach Dale Brown and many more exceptional individuals. If you have a team planning to undertake a Basketball Tour then please contact us to see how we can assist in planning, managing and operating your international Basketball Tour. Having the opportunity to travel with a team/group provides a memorable experience where friendships are made and strengthened. Playing at tournaments and/or at schools you get to mix with players and teams from across USA and develop potentially lifelong International friendships. Tristar USA Tours provide the opportunity to spend time ‘on campus’ and see what school/college life is like in the States. Possibly even go to classes, chat with students and eat at the school cafeteria. From one off games to tournaments, Tristar USA Tours can recommend appropriate events to compete in where you can play against similarly skilled teams from across America. There is nothing more inspiring than seeing the top athletes competing at the highest level. Depending on the international sports calendar you will get to see some of the best college players participating in NCAA games and/or see the world’s best players battling it out in the NBA. America has some great sights and tourist destinations that will get your camera clicking from the Golden Gate Bridge to the Statue of Liberty, these will be great memories that you will never forget. Traveling for 2 to 3 weeks as part of a “Team” with a fast schedule of 10-12 games in the oppositions home court does wonders to assist your personal development and ability to work together with your teammates in a hostile environment. A truly life changing experience. By playing in tournaments and one off games there will be scouts from across America floating around. Following the trend of international players such as Patty Mills, Matthew Delavadova and Kyrie Irving having an effect on the landscape of the NBA, College scouts are on the hunt for the ‘Next Big Thing’ from across the world. * Inclusions are subject to change and depend on tour itinerary and pricing structure, which will be confirmed prior to each tour.